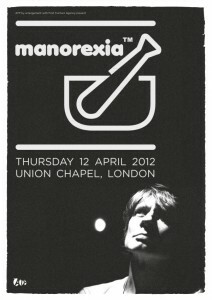 JG Thirlwell’s Manorexia will play a rare London show on April 12 2012 at Union Chapel. The show is being presented by All Tomorrow’s Parties in conjunction with the First Contact agency. The ensemble will include previous Manorexia UK stalwarts Angharad Davies, Tim Parkinson and Dan Gresson, along with former alumni Jessica Cox and Rachel Steadman. The instrumentation of the ensemble is two violins, viola, cello, piano, concert percussion and laptop. Tickets are on sale now via Gigantic, See Tickets and HMV. 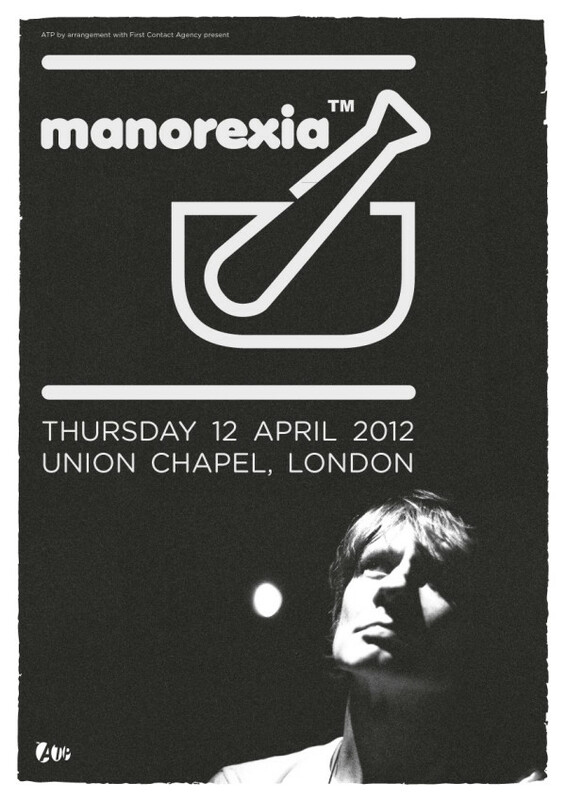 More European Manorexia dates will be announced soon. The latest Manorexia album is the acclaimed Dinoflagellate Blooms, which is available in stereo and 5.1 surround sound .